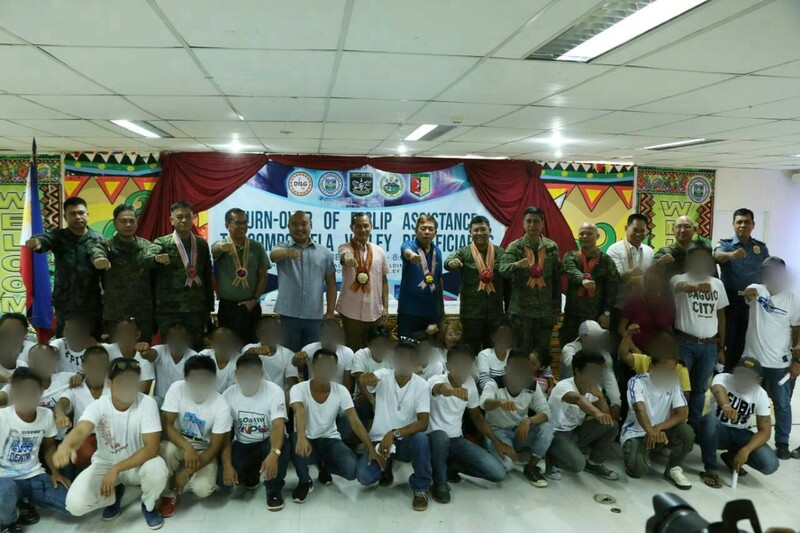 CGMTYS, Mawab, CVP - 84 Former Rebels (FRs) in Comval were awarded Enhanced Comprehensive Local Integration Program (E-CLIP) benefits from the Task Force "Balik Loob" and the Provincial Government of Comval in a ceremony at the Provincial Capitol building, Brgy. 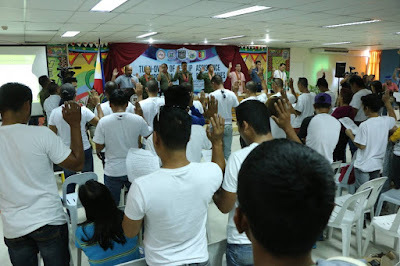 Cabidianan, Nabunturan, here on September 27, 2018, at 9:00 am. 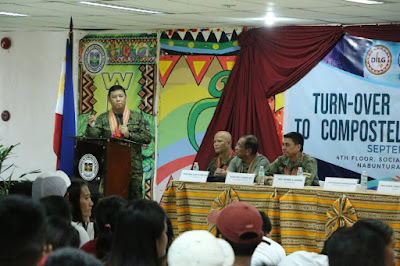 The activity was graced by Undersecretary Reynaldo Mapagu, head of Task Force "Balik Loob" under the Department of National Defense; USec. 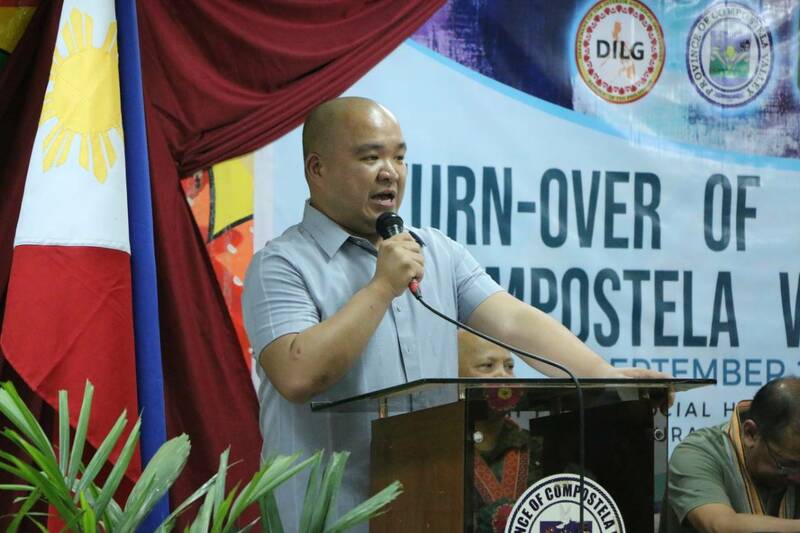 Ronald Flores of OPAPP; USec. 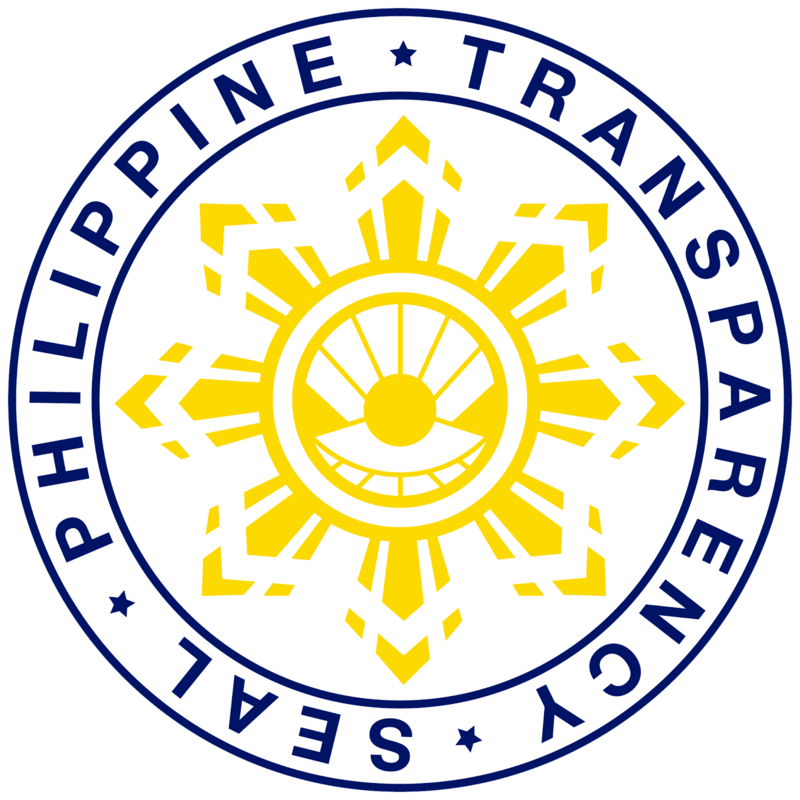 Luz Ilagan of DSWD, Dir. Alex Roldan of DILG XI; Commander of Eastern Mindanao Command, Lt. Gen. Benjamin R. Madrigal Jr.; Maj. Gen. Glenn Paje representing the AFP Chief of Staff; Maj. Gen. Noel Clement, Commander of 10ID; and Governor Jayvee Tyron Uy of Comval. 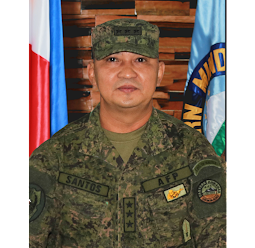 The FRs were processed by an E-CLIP Committee headed by the Provincial Governor Jayvee Tyron Uy, and co-headed by Col. Gilbert Saret, the Commander of 1001st Infantry Brigade, Philippine Army, with the Provincial Local Government Officer, Dir. Noel Duarte as head Secretariat. 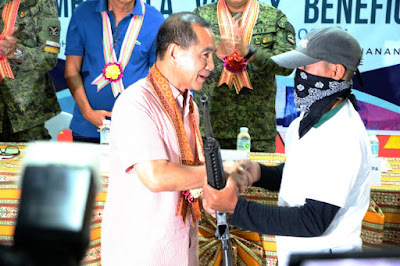 It is also composed of representatives from the Local Social Welfare and Development Office, DILG Provincial/HUC Office, PNP, and the Civil Society Organization, a member of the Provincial/HUC Peace and Order Council. 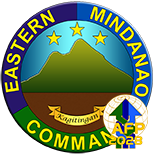 The E-CLIP is an offshoot of the Administrative Order Number 10 signed by President Rodrigo Duterte on April 10, 2018. It aims to converge the Comprehensive Local Integration Program of DILG and programs of interventions of different government agencies to former rebels to prepare them to be integrated into the mainstream society. 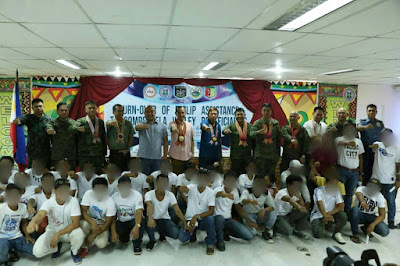 Relatively, the Provincial Government of Compostela Valley had conducted a benchmarking of the Happy Home in Davao Oriental, the only facility in the whole country which houses and caters to former rebels undergoing rehabilitation and training in preparation of their reintegration to the mainstream society. 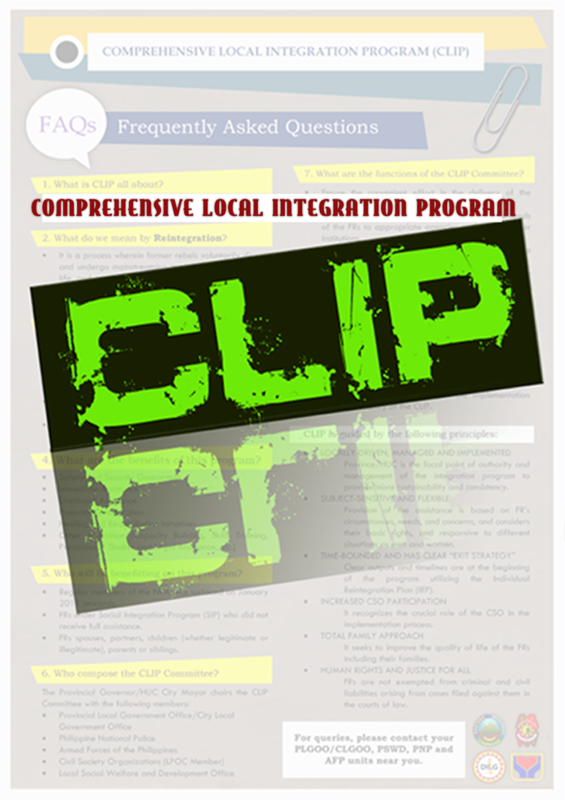 Aside from free skills training in Technical Education and Skills Development Authority (TESDA) and Department of Labor and Employment (DOLE) Livelihood Program, other interventions under E-CLIP include PhilHealth enrolment, housing, legal assistance and other social intervention from DSWD and OPAPP.